This is the first interview of one of our many Christian Recovery Leaders. Rev. Michael Liimatta of Kansas City, Missouri is our guest today. Michael is a leader in the International Christian Recovery Coalition. 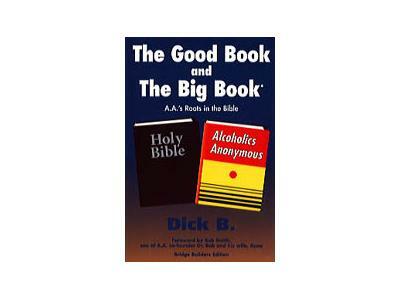 He has been a leading spokesman for Christian Recovery efforts in the field of alcoholism and addiction. He is a strong believer in the efficacy of the power of God to overcome addictions, and has written many articles on how to coordinate 12 Step programs with Christian recovery entities. Michael has worked for many years in the field of alcoholism and addiction treatment. He served for many years as Educational Director of Association of Gospel Rescue Missions and as head of the addiction recovery bridge group, Alcoholics Victorious. Today he is education director of City Vision College in Kansas City, helpling the inner city outreach of Footprints, Inc., assisting Alcoholics Victorious in its transition to a new home at Christians in Recovery in Florida, and as a consultant in the field of establishing and growing Christian recovery programs. This series of interviews of Christian Recovery leaders will bring to you men and women throughout the world who are participating in the International Christian Recovery Coalition and making their mark in various Christian recovery fellowships and treatment programs. And now my good friend Michael Liimatta wil tell you precisely his own experience, programs, and plans in the Christian recovery arena.